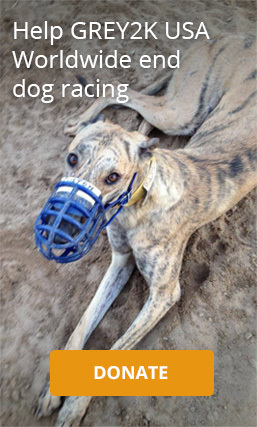 Please contact the leaders of dog racing countries by letter, email, or on social media. 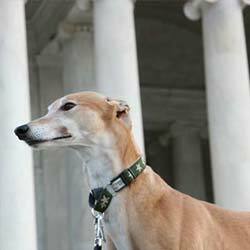 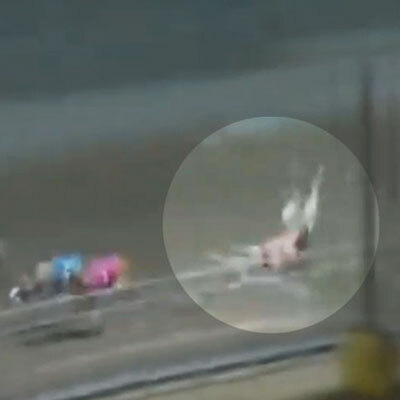 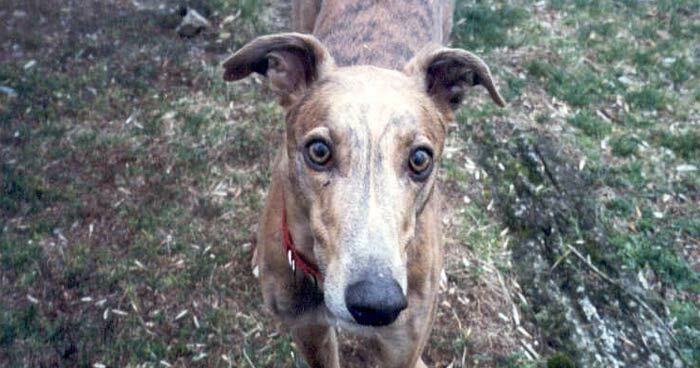 Your voice is needed to help end dog racing around the world! 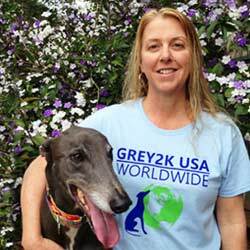 If you receive a response, please email us at info@grey2kusa.org.